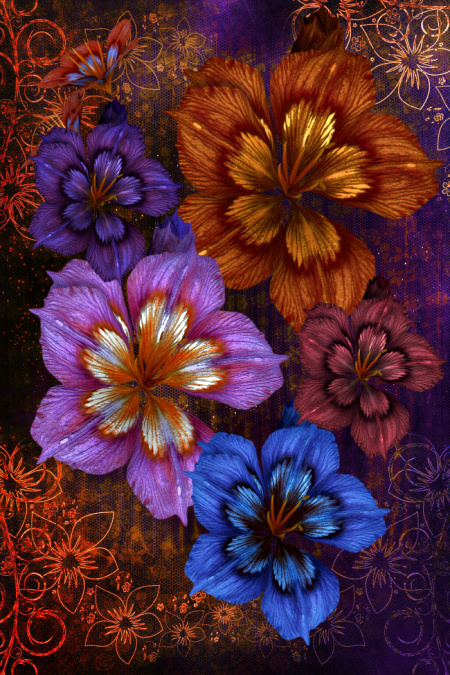 Celebrate fall and give thanks with some blazing autumn flowers that are nothing short of eye-candy. 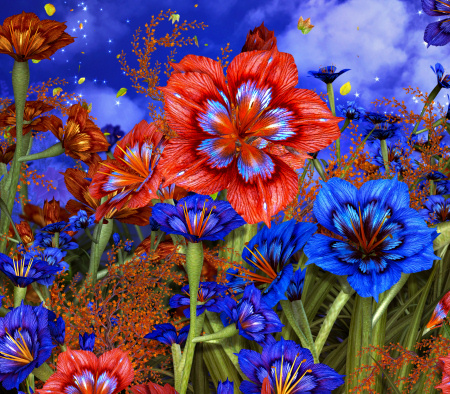 Bold and beautiful fall background scenes for your artwork. Create a digital harvest feast or just kick back and enjoy the beauty of fall. 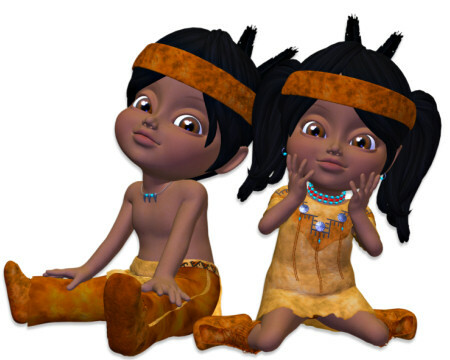 Harvest Elf Tubes, Some warm elf graphics just in time for the holidays. 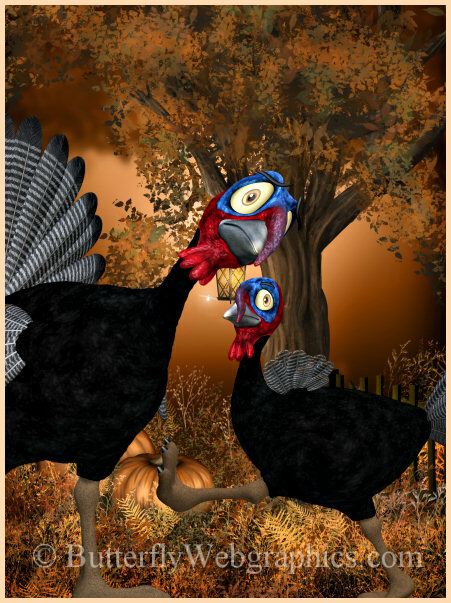 Toon Turkey Graphics, Zany turkey clip art for your Thanksgiving and autumn scenes. 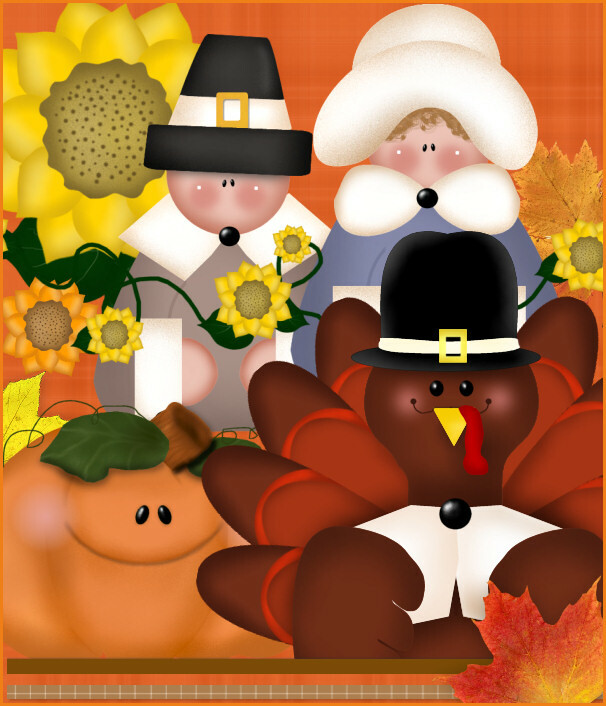 Mouse-drawn graphics of pilgrims in blue, pilgrims in gray, a turkey, a country pumpkin, autumn leaves, and lots of plaid seamless tiles. 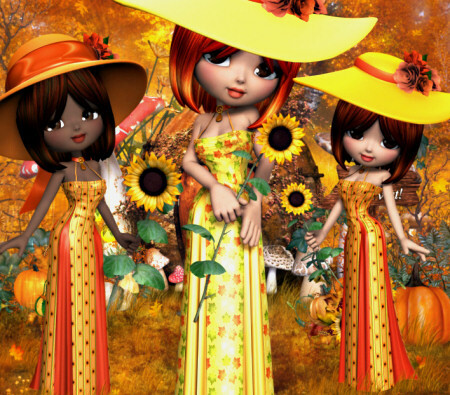 Sunny Harvest Graphics, super sunny Harvest Girl clip art images to warm up your fall. 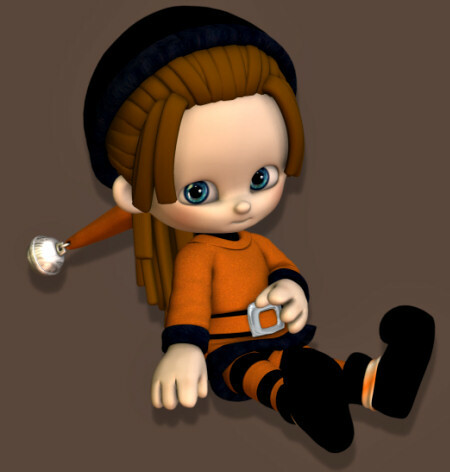 Turkey Graphics. 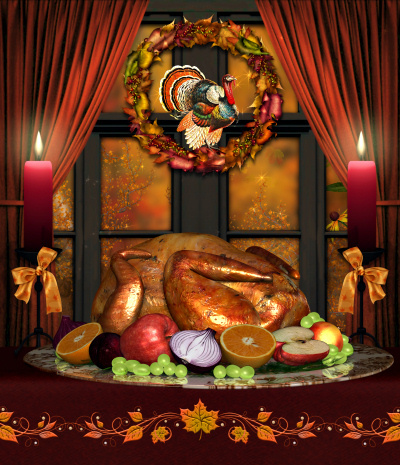 including an animated turkey for your Thanksgiving designs. Lots of turkey clip art images, raw and roasted. Make your designs delicious.